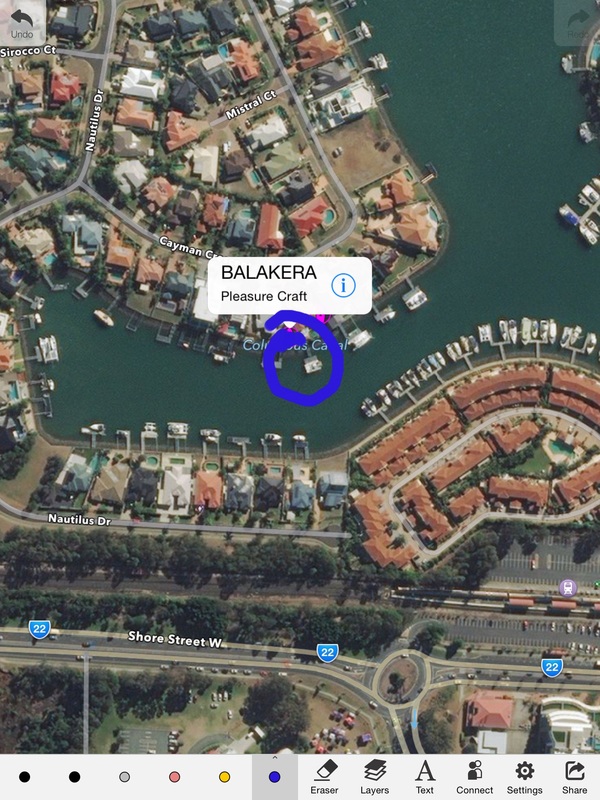 Meanwhile back in Australia, Balakera 5 (the Seawind catamaran) recently reported her position; on 1/10/15 she was off Forster/Tuncurry, a third of the way between Sydney and Brisbane. 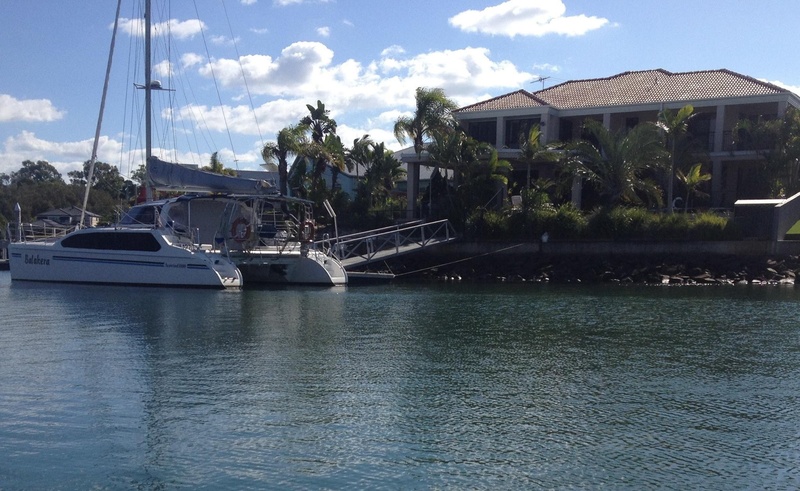 HOMEPORT. 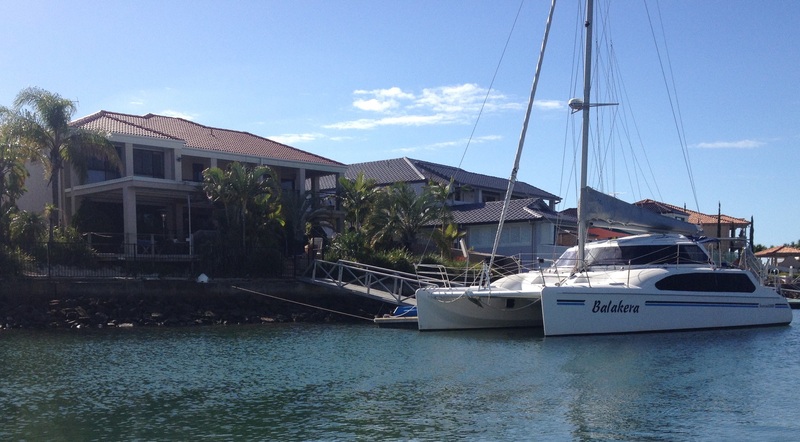 When not gallivanting around the country, Balakera’s home pontoon is in Columbus Canal, Raby Bay, Queensland.